Two Styles. One Work of Art. 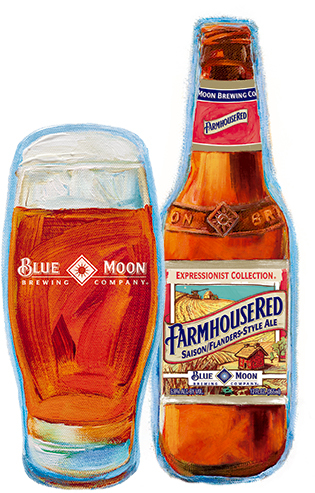 Blue Moon® Farmhouse Red Ale, much like our Blue Moon® Belgian White Belgian-Style Wheat Ale, was inspired by our brewmaster’s travels across Belgium. His journey started in the southern region of Wallonia. If you ask him today, he’ll tell you stories about walking through the small town of Pipaix, discovering local Farmhouse Ales. 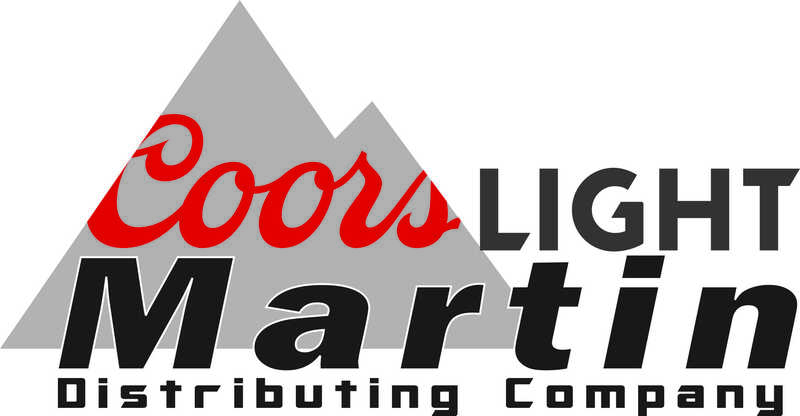 The spicy yet refreshing character of these handcrafted ales piqued his curiosity. From there, he headed north to Flanders, a region well-known for its sour Belgian Red Ales. These refreshingly tart, deep red ales have an unmistakable taste that you have to experience for yourself. Over the next 20 years, whenever he returned to Belgium, our brewmaster found himself drawn to these two styles. After sharing a couple of ales with old friends, he got the idea to blend the spice character of a Farmhouse Ale with the tartness of a Belgian Red Ale to create our Farmhouse Red Ale. His interpretation blends grains and specialty malts for a pleasantly tart finish.